So this is how my grading system works: Just send me the essay as a Word attachment, and please include the assignment directions either in the text of the e-mail or also as an attachment. Also, please let me know if you would like comments only or comments with a letter grade. Please alert me also to anything else I may need to know (such as learning challenges, reluctant writing, etc.) so that I can respond to the essay in the most helpful way possible. I will respond via e-mail within 24 hours to let you know that I received the essay and on which day you can expect to have it returned to you, usually within 3-5 school days. If you need an essay graded sooner, let me know, and I'll see if I can slip it into my schedule. Also, with each assignment, please include the writer’s age, grade level, and whether you want a letter grade since I grade for many families and may not recall your family’s preferences. I then download the essay, mark corrections, make comments, and offer suggestions in the right margin. 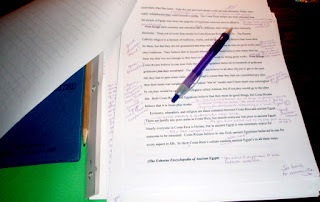 At the end of the essay, I write an overall summary of what was done well in the essay and what needs further attention. My over-arching goal is to encourage growth in the art and craft of writing, including format/structure, organization, fluency, vocabulary, and mechanics. Then when I return the graded essay, which I send in Word and also as a PDF (because some Apple computers/tablets don’t show the review comments in the right margin of Word documents), I will let you know the fee (which is the number of words in the essay [excluding name, date, and any notes for me] times $.03 [3 cents per word]) with a $10 minimum fee per essay. 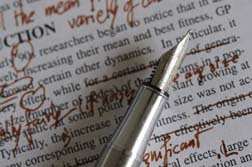 If you wish to have your writer revise the essay and submit it to be re-graded, I charge half as much (1½ cents per word with a $5 minimum) for grading revised essays. Then I ask you to remit via PayPal at PayPal.Me/SusanneBarrett when I return the essay. I will grade the essay first and then receive payment after returning the essay to you. Please remit payment within 24 hours of my returning the graded essay to you. Please let me know if you have any questions; I’m always happy to explain and/or discuss my essay grading services. So send along an essay whenever you're ready, and we'll go from there! I look forward to working with you and your young writer(s)! This school year marks 15 years of teaching and working at Brave Writer. 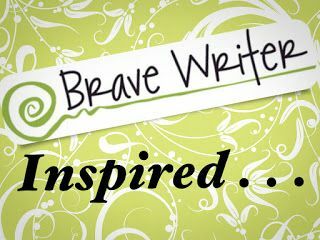 Julie Sweeney Bogart started Brave Writer in January 2000, and I joined the Brave Writer team (of four other employees) in 2002. Over the past few years, I've settled into a great schedule at Brave Writer; I'm teaching 48 weeks a year now, with some overlap of classes. I love teaching kids and families, mostly homeschoolers, via these online classes. I've written most of the materials I teach; the only class I teach that I haven't written is Groovy Grammar; the rest I've either overhauled and rewritten or have written them from scratch. The Groovy Grammar Workshop: August 28-September 22 (4 weeks). This family workshop turns grammar on its head! Rather than relying on boring workbooks and grammar rules that no one can keep straight, we explore how words work together to create clarity and meaning. We "collect" words, play games with them, make up words by creating a "fictionary," and then explore how words work together in Lewis Carroll's poem "Jabberwocky." We conclude the class with writing our own Jabberwocky-style poem using nonsense words. Much family fun is in store in Groovy Grammar!! The Shakespeare Family Workshop: August 28-September 29 (5 weeks). In this family workshop, we explore Shakespeare's life through a scavenger hunt, draw or create models of the Globe Theatre, and examine the language of Shakespeare's time. Then we'll have an informal study of Shakespeare's sonnets before we explore Shakespeare's plays, spending a week each on comedies (focusing on Much Ado About Nothing), histories (focusing on Richard III), and tragedies (focusing on Hamlet). So if you want a fun and extensive exploration of Shakespeare and his works, this family workshop is ideal! 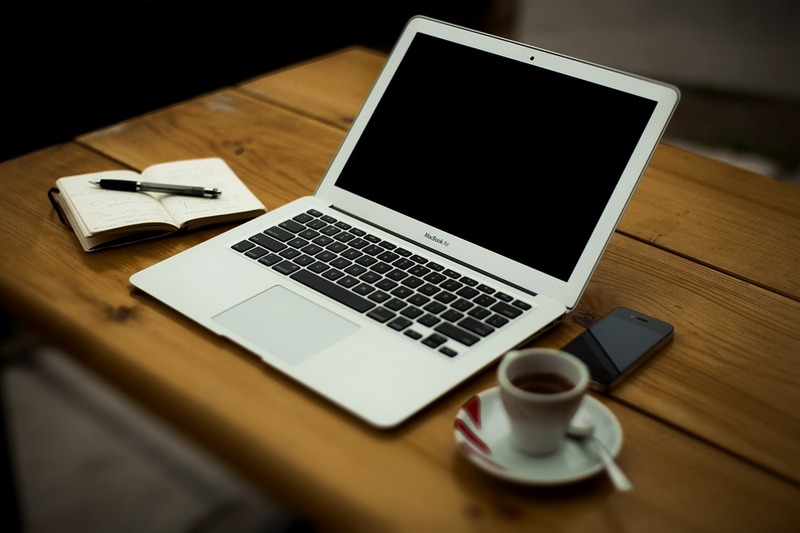 The MLA Research Essay: September 25-November 3 (6 weeks). This class is intended for high school juniors and seniors only, with a small class size of only ten students to provide maximum teacher-student interaction. Using the college textbook The MLA Handbook, 8th Edition (2016), students will research and write a 5-7 page college-level persuasive research essay using the most recent format of the Modern Language Association (MLA). Students do not need to purchase the textbook; all posts will include materials from the text, and students may contact the teacher with additional questions. 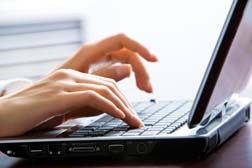 Students will finish this course with a college-level essay and much knowledge of how to do academic research. Playing with Poetry Workshop: November 6-December 12 (5 weeks). This family workshop class focuses on writing many kinds of poetry: free verse, visual poetry, Japanese poetry, traditional rhymed verse, and alternative poetry forms. We'll also explore reading and analyzing poetry, and there are several fun optional activities such as song lyrics as poetry. This workshop is a wonderful way to introduce families to the fun and games of writing poetry, providing a solid foundation in poetry analysis and the history of poetic form. So much fun!!! I'll be teaching the same courses in the spring, with the addition of a high school literary analysis course on Shakespeare's The Merchant of Venice. More on that class in December when I post the spring schedule!! Fall registration began on Monday, July 31, so please enroll as soon as possible since all of our classes were full for the entire 2016-2017 school year!! Be inspired!! Write bravely!! I'll also be teaching several Brave Writer online classes in 2017, starting January 9 and going through June 16, plus a summer class on Fan Fiction in July (4 weeks, precise dates TBA). Although I just finished the 2015-2016 school year with Brave Writer a week ago with the summer Fan Fiction class, I'm now gearing up for the 2016-2017 teaching schedule. Now that I am no longer teaching my Expository Essay and other courses at Heritage Christian School's co-op Class Days, I'm taking on one more Brave Writer class this year (for a total of ten classes! ), plus I've been receiving a steady stream of requests for essay grading through this site, so I should be plenty busy. So here's my Brave Writer Schedule for 2016-2017; follow the links for a complete course description, recommended student ages, and cost per course. Fall Registration opened on August 1; Spring Registration opens December 5, and Summer Registration should open around June 1. Please feel free to post below or e-mail me (see sidebar) if you have any questions about Brave Writer and/or Brave Writer online courses or if you're interested in my e-mail grading service. On Friday evening, I was skimming through Pinterest and saw the above image--and immediately loved it, pinned it to my "Bardilicious" Board, and "favorited" it...and then noticed my name below the image!! 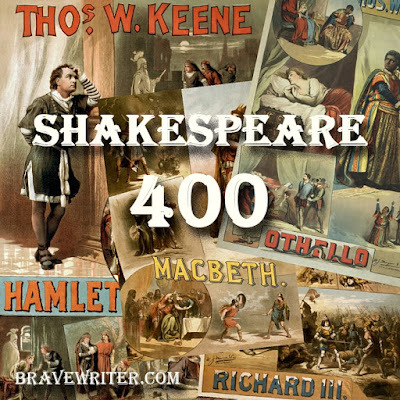 To mark William Shakespeare's 452nd birthday this week, (he was baptized on April 26, 1564, and children at that time were usually baptized three days after birth) and the 400th anniversary of his death, celebration is going on in the United States as well as in Stratford-upon-Avon. In fact, yesterday, April 23, 2016 was World Shakespeare Day!!! When I was in a Shakespeare class in high school, we had a HUGE birthday party for Shakespeare with British food and drink (rather like a high tea). A month beforehand, we had each drawn the name of a fellow student for which we were to make a handmade gift. I remember hemming handkerchiefs in pink embroidery thread with the initials “M.A.” for one student, and I still have the floral wreath strung with ribbons (meant to be worn on the head) hanging on my bedroom wall…although I don't remember which young man made it for me (or more likely, his mother made it on his behalf, LOL). Shakespeare Monologues! Read some of Shakespeare’s famous monologues aloud dramatically, perhaps even in costume. Here’s a site with a listing of some of the best single-person speeches, one list for men and one for women: http://www.shakespeare-monologues.org/ Try performing them for family members and/or friends or at a co-op! Shakespeare at the Movies! 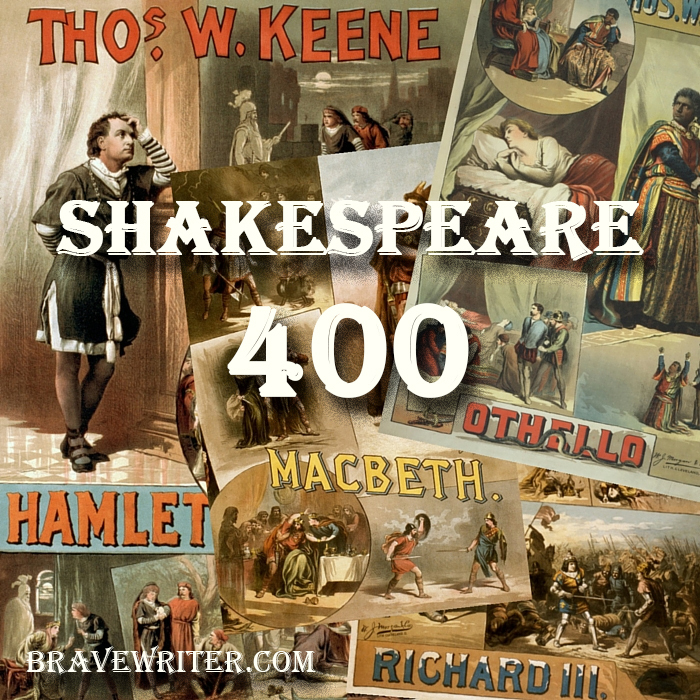 Watch your favorite Shakespeare play on film (mine is Kenneth Branagh's Much Ado About Nothing). Check your local library or Netflix for some excellent titles, and the International Movie DataBase (www.imdb.com) includes some helpful parents guides with advisory content for you along with ratings and information on most film versions. Shakespeare Documentary! For older kids, check out Michael Woods’ in-depth documentary In Search of Shakespeare which first aired on PBS in 2004 (http://www.pbs.org/shakespeare/). Both the DVD and the companion book should be readily available through most public libraries. How are you planning to celebrate?? ?